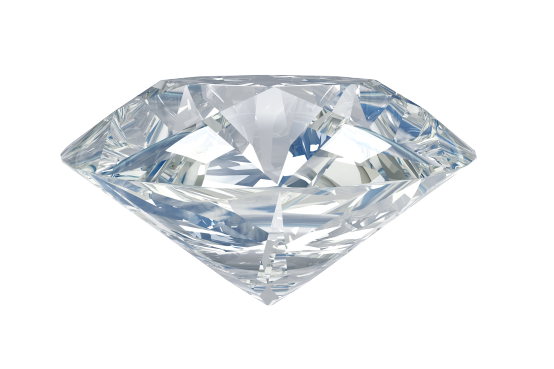 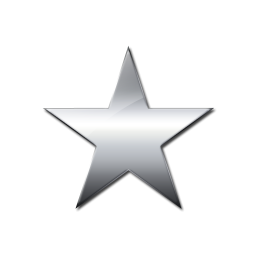 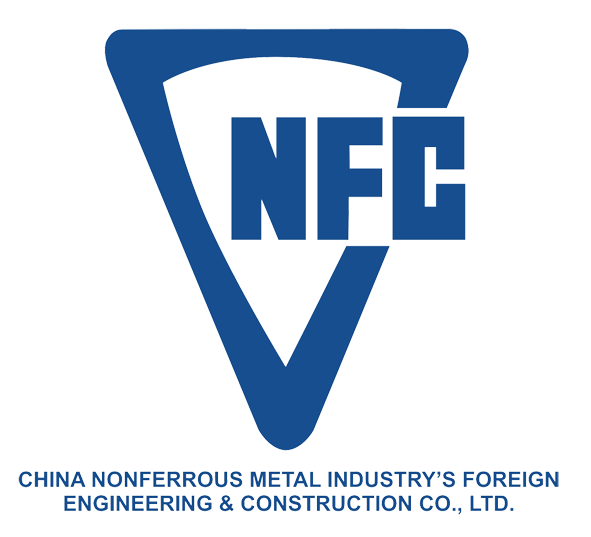 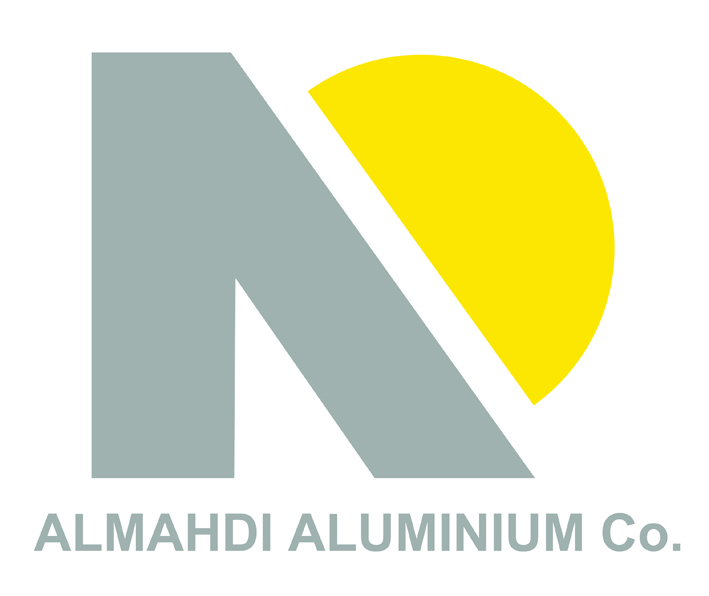 Make preparation, this is the business of aluminum! 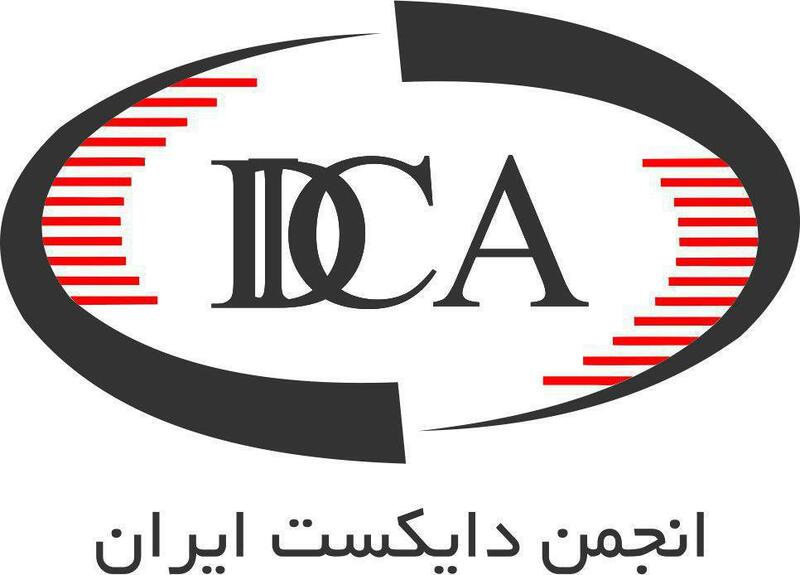 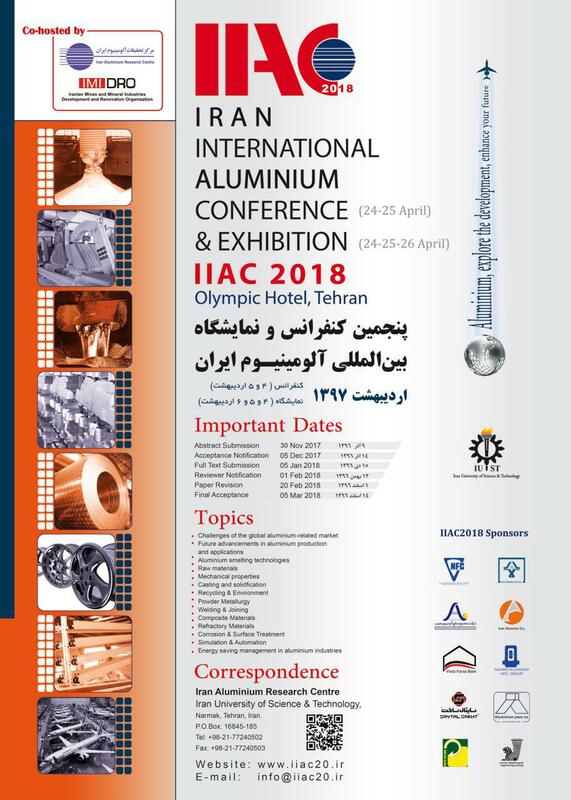 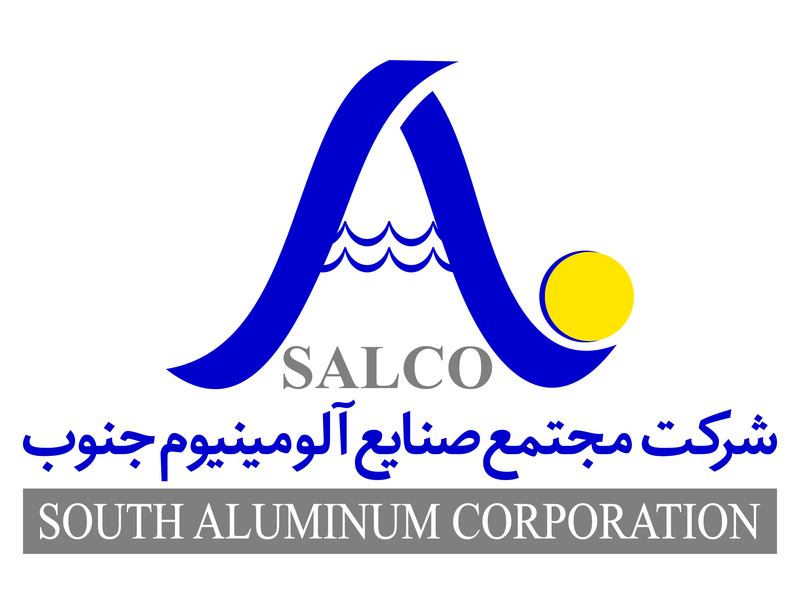 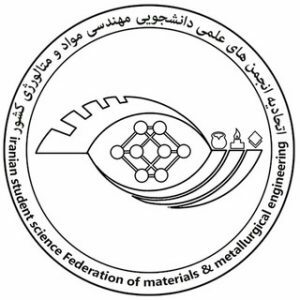 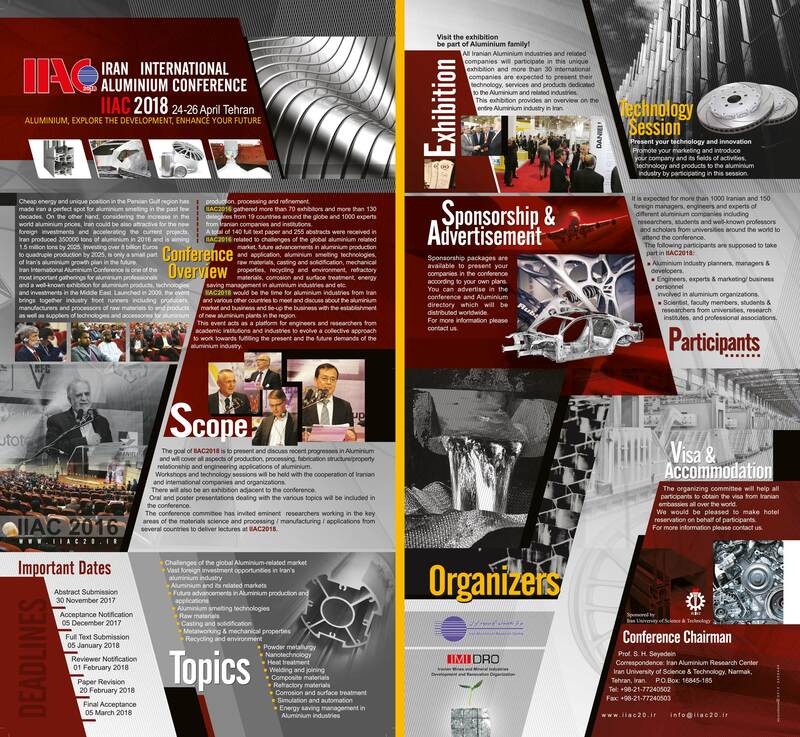 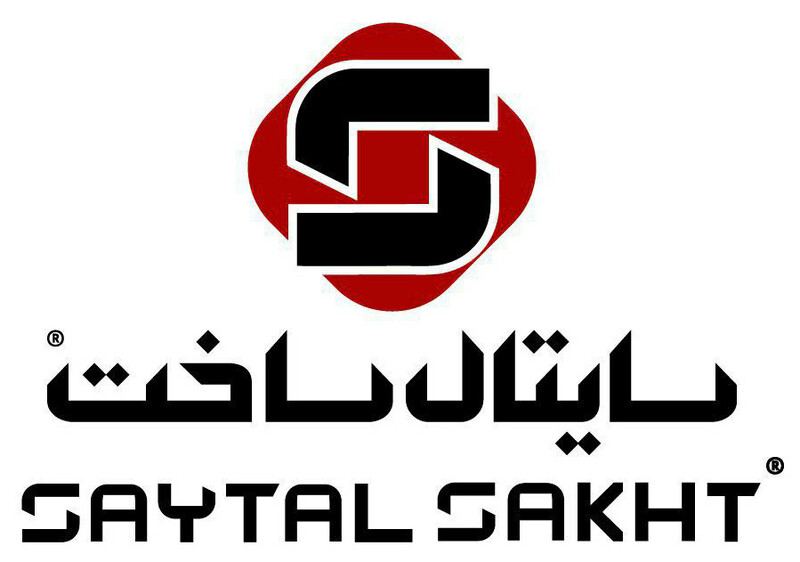 All Iranian aluminum industries and related companies will participate in this unique exhibition and more than 30 international companies are expected to present their technology, services and product dedicated to the aluminum and related industries. 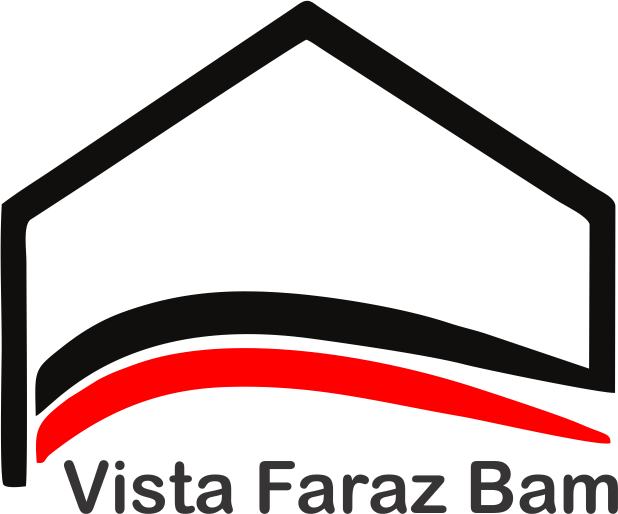 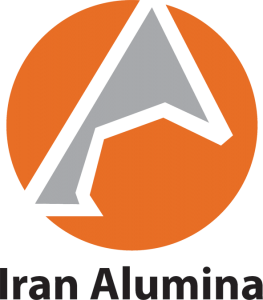 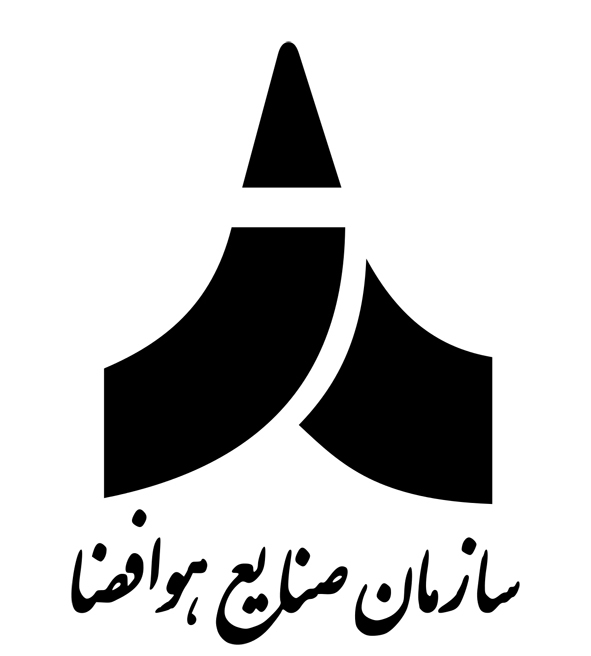 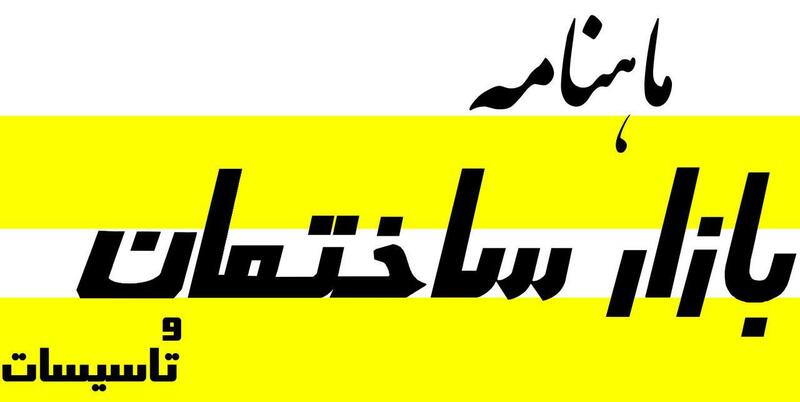 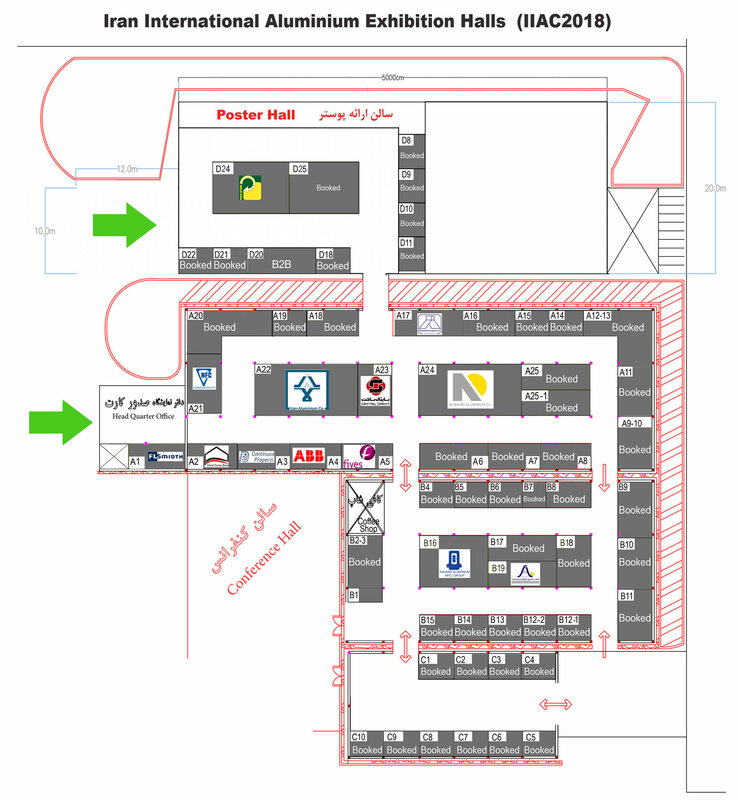 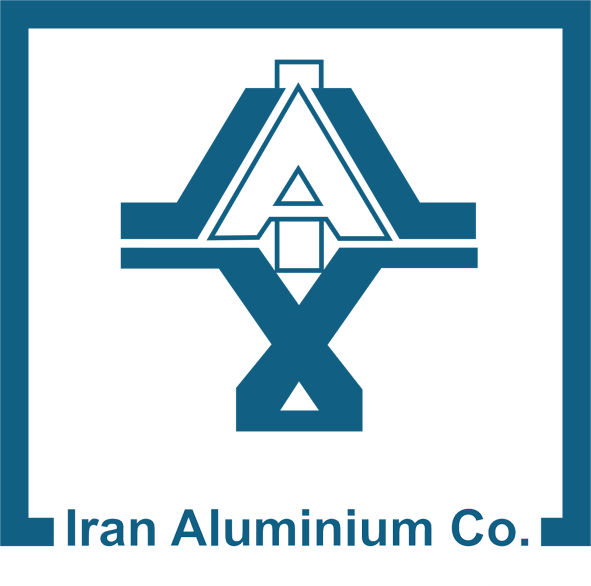 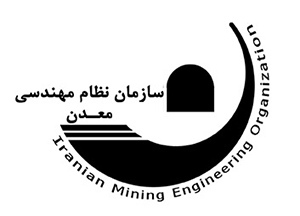 This exhibition provides an overview on the entire aluminum industry chain in Iran. 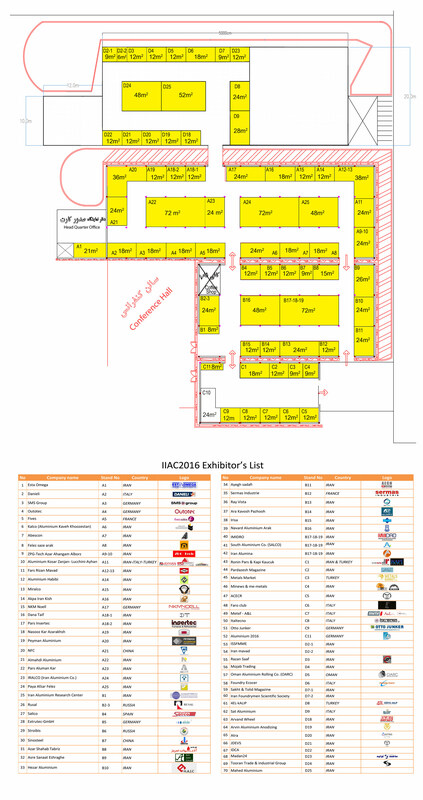 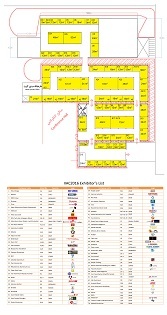 To reserve booth in IIAC2018 please contact us.